Mexico is a welcoming country and it is easy to adapt to it. Traveling to Yucatan has become evident when you know the many sites there. Of course, once you get to the country, you have to travel well whether you are in a group, a couple or a solo. 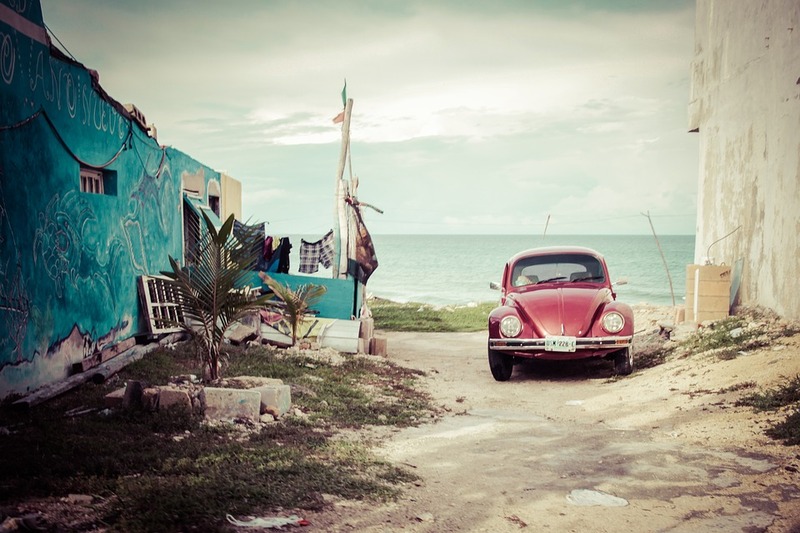 Certainly, you will be able to move about yourself in Mexico if you know the basics of the means of transport. At this level, Mexico also has a good diversity. This is probably the most frequent means of transportation when you go on a French-speaking trip to Mexico. The bus goes almost everywhere and connects all the cities to the country. In addition, comfort is often at the rendezvous depending on the route and the region where you are located. Clearly, buses can be picked up in large cities in one and the same bus center where all companies are refocused. In this context, three classes are offered to all travelers namely the bus of second class also called servicio ordinario which are buses with 40 to 50 places. No particular comfort is found there and they make a lot of stops. The first-class bus, however, offers fewer seats, fewer stops and a good level of comfort. In these buses, you have TV, wc.c., reclining seats, curtains on windows and also wifi connection. For those who want the best, there are lux buses or servicio de lujo. In Mexico, you must know that there is only one railway line connecting Los Mochis to Chihuahua. Otherwise, car rental is also a great alternative to traveling to Mexico. Indeed, this type of means of transport is practical, but it is quite expensive. Of course, if you are 4 or 6 people to do the rental then it will be profitable. Also, it is advisable to rent the car from France since the prices there are more interesting. Before departure, it will be necessary to specify the coverage of the insurance as well as the general condition of the car. Otherwise, regarding the driving, it will be necessary to be careful since many dos-d’âne are there. In addition, there are many cases of driving without a license in Mexico. The best alternative to car rental is surely the use of the taxi. Indeed, this type of transport is both practical and economical. However, the use of taxis is not the same in Mexico City as in the provinces. Indeed, in Mexico City, taxis have a counter which avoids possible scams. On the other hand, in the provinces, taxis almost never have a meter. So, to avoid getting scammed at the price level, it will be necessary to ask the price of the race before everything and to divide it by two and thus negotiate with the driver. There’is more travel website to know more about that at bookmarktravel.com – Travel Directory – A comprehensive directory of all things travel.